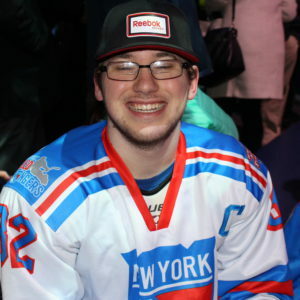 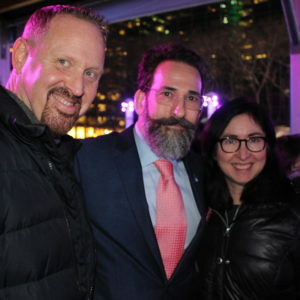 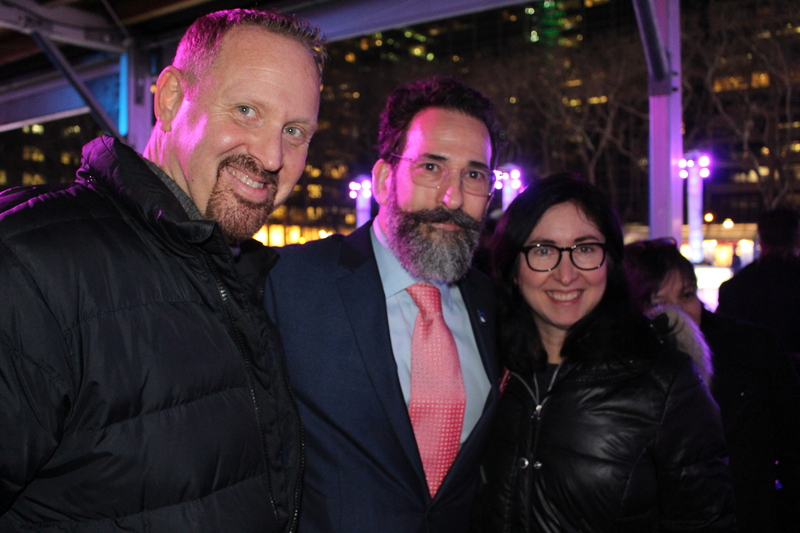 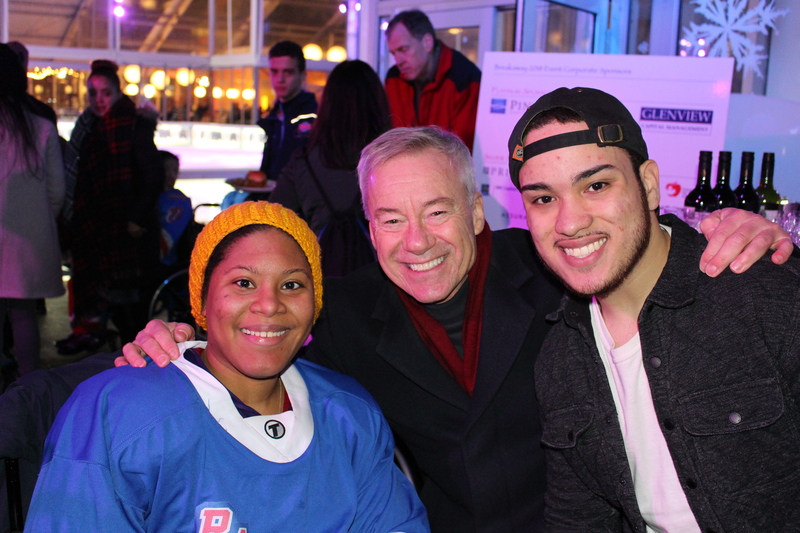 On Tuesday, February 6th, Bill Greenberg, Commissioner, WSF Sled Rangers, hosted the third, bi-annual Breakaway event in support of the New York Sled Rangers hockey team. 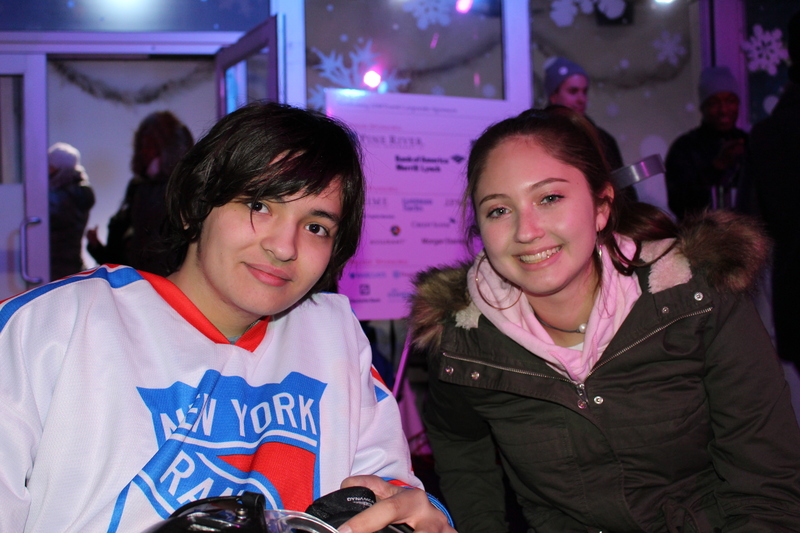 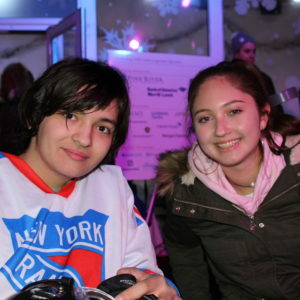 On a cold, but clear night in NYC, members of the Sled Rangers program skated in the rink at Bryant Park, surrounded by family, friends, and supporters. 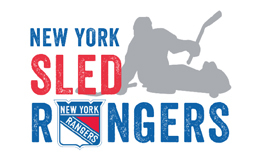 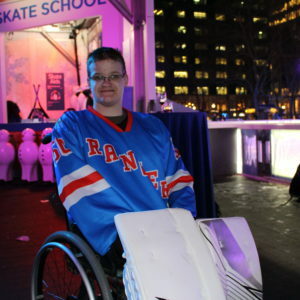 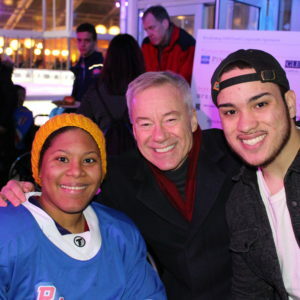 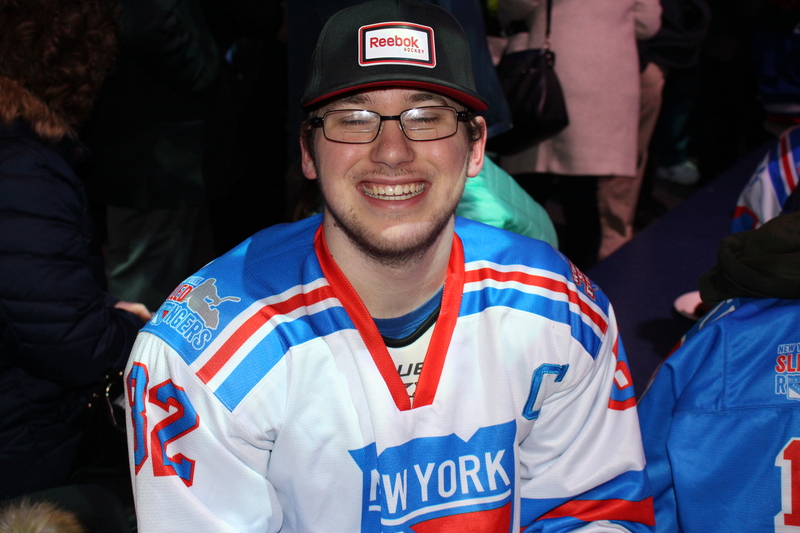 The mutual admiration between Rangers’ legends Mike Richter and Adam Graves and the sled hockey athletes was palpable, and everyone celebrated the fun these hockey players enjoy, as well as the success of the New York Sled Rangers program! 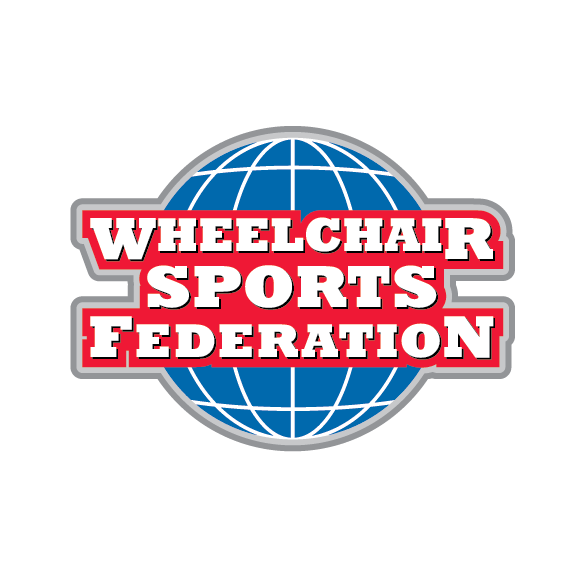 Mission Statement: It is the mission of the Wheelchair Sports Federation Sled Rangers to provide opportunities to physically disabled youth to increase their independence, self-esteem, and self-confidence through the sport of sled hockey in competitive team play. 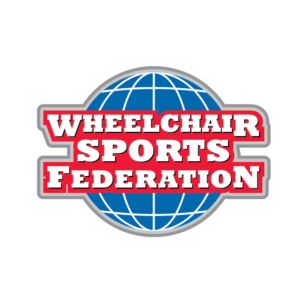 Our aim is to provide this opportunity to all physically disabled children who would like to participate. 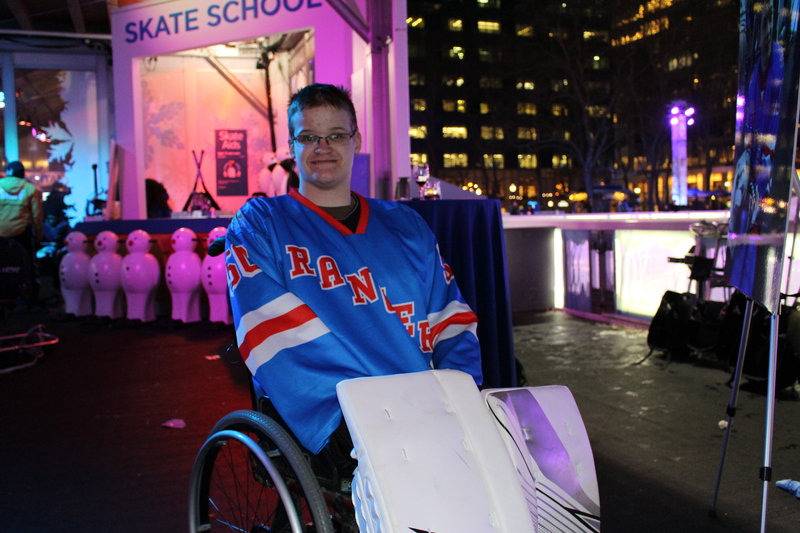 Six, Stay-Focused alumni, who are members of the New York Sled Rangers team, joined in the festivities both on the ice and off.